La Biosthetique has been successfully treating hair loss and thinning for over 50 years. It now offers a wide range of products that can help with many hair and scalp problems including; hair loss, thinning hair, flaky scalps and even psoriasis, all suitable for men and women. 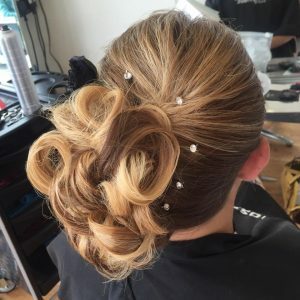 Do you have a big day or event coming up where you need your hair to look fabulous? 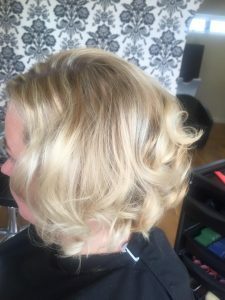 Come and have a consultation to discuss options and find inspiration from our experienced stylists. 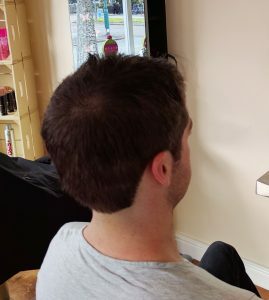 At Trims we don’t just style ladies hair, we also cut gents and children’s hair in a variety of styles. After a full wash and head massage we can advise on a style to suit you. 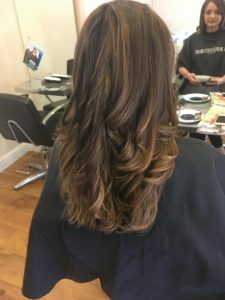 From a simple trim to a re-style, or hair loss and thinning treatments, call in or give us a call to check availability.